Individual custom solutions are part of our service!  Can I run anynode® on Microsoft Windows ? Definitely YES! Administrator rights are needed for the installation process. It is recommended best practice to back-up your system and data before you remove or install software. For certain features of the software, Java is required e.g., for Base.